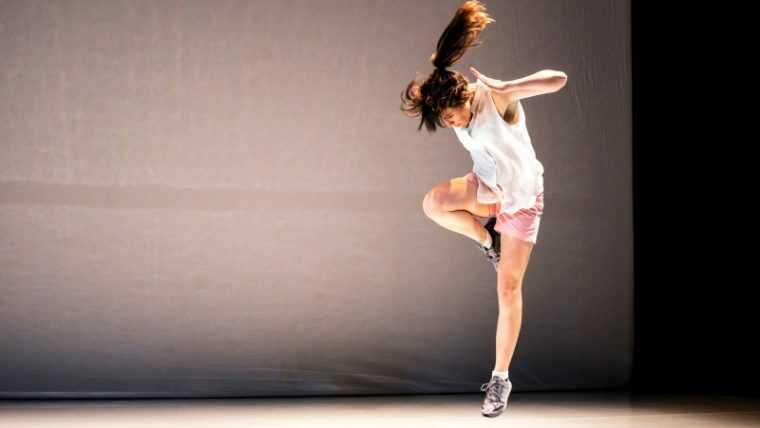 Piece for Person and Ghetto Blaster combines text and choreography to interrogate a story of a man, a woman, and a duck. It dissects the excruciating realms of human behaviour by calling into question our capacity to make moral judgments and relate to others in an ethical way. The work is disarmingly simple but gradually becomes mind-bogglingly complex. It slips across tempos, ideas, and performance modes to create something inescapably unique full of wit, provocation, and reflection.